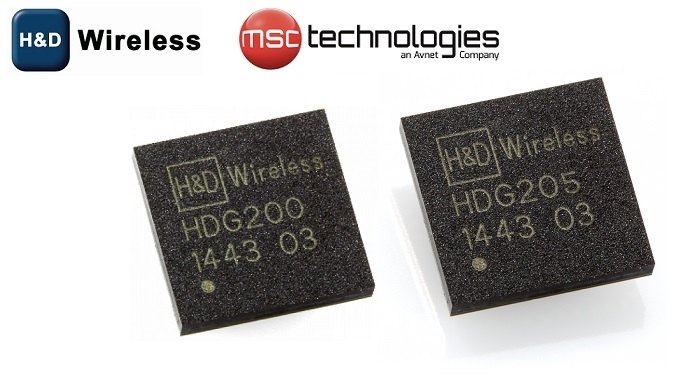 MSC Technologies and H&D Wireless have signed a three-year stocking and fulfillment contract for H&D Wireless’ modules HDG 200 and HDG 205. MSC Technologies is the technology brand of Avnet Integrated Solutions. These modules target smart home, Industry 4.0 and enterprise applications in the European market. The agreement is effective immediately. MSC Technologies will offer the wireless product portfolio of H&D Wireless to the European market focusing on IoT for smart home and enterprise (Industry 4.0) also including wireless multimedia applications such as streaming video and audio. The wireless modules are competitive in power consumption, size, and cost, and they support both Wi-Fi and Bluetooth for embedded IoT applications. According to ABI Research, the wireless modules market is estimated to grow to 27 billion units. 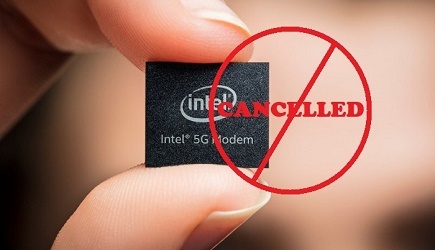 According to another report, by Ericsson Mobility,15 billion of these devices will target short-range IoT applications.